Home to towering peaks, fertile plains and swathes of verdant forest, Sichuan Province in China’s southwest is known for its fiery cuisine and awe-inspiring beauty. It’s also the natural home of the lackadaisical Giant Panda. Being China’s second largest province, there is so much to see and do. So if you’ve explored the country once before, Sichuan is the perfect choice for those returning to China. 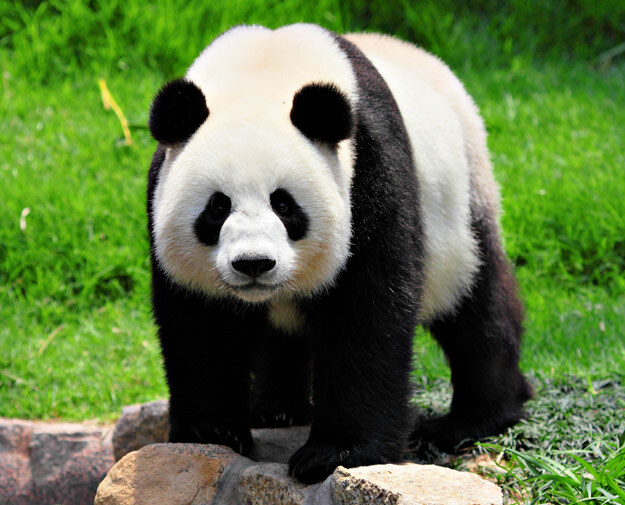 The Giant Panda has taken its place in the hearts of both the Chinese and people around the world as everyone’s favourite bear, and is native to a few mountain ranges in central China, particularly Sichuan. Due to development and deforestation, pandas have become a conservation reliant endangered species. There are now several panda conservation centres available to visit both in Chengdu and the surrounds, offering more in-depth interactions. You will also have the opportunity to see another of China’s native species, the Red Panda. Whilst they do share a name, the Giant Panda and the Red Panda aren’t closely related but both are equally fun to watch. 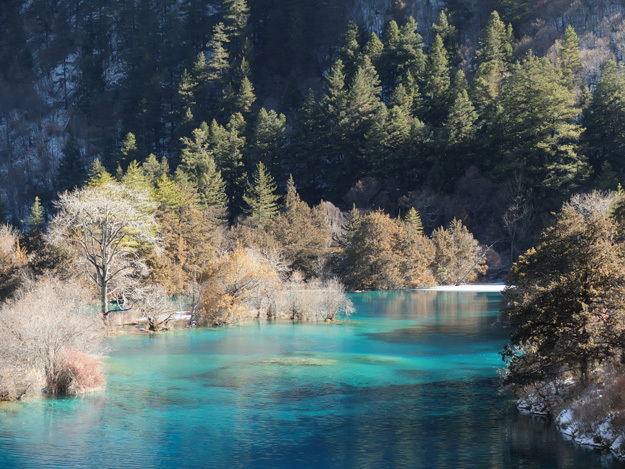 Any visit to Sichuan would not be the same without a few days spent exploring the incredible UNESCO World Heritage listed Jiuzhaigou National Park (also known as Nine Villages Valley). The park is named for the nine Tibetan villages that call it home. Encircled by snow-capped peaks, this unique region of emerald lakes, rushing waterfalls and thick forest is not only visually spectacular but also filled with diverse flora and fauna. In a recent tourism survey, a staggering 70 per cent of respondents revealed that the main reason they travelled to Chengdu was to taste the city’s renowned gourmet food. Sichuan cuisine is probably the most well known in China and is famous for its hot spicy taste and the flavour of the Sichuan pepper. 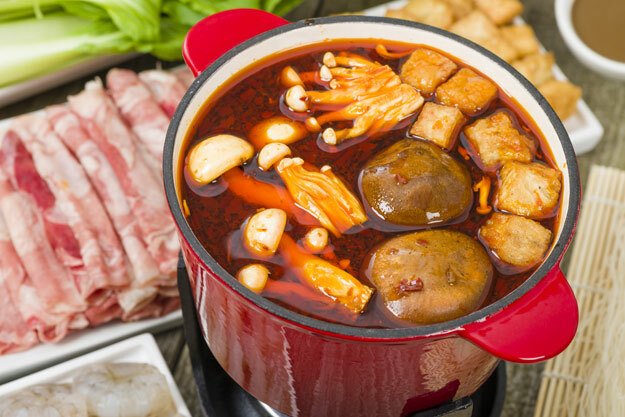 The Hot Pot is its most famous dish. It consists of a simmering metal pot with broth at the centre of a table with all the raw ingredients placed beside the metal pot, so people can add and cook whatever they like in the broth. It’s a great way to socialise as well as clearing the head with its mix of delicate herbs and spices. 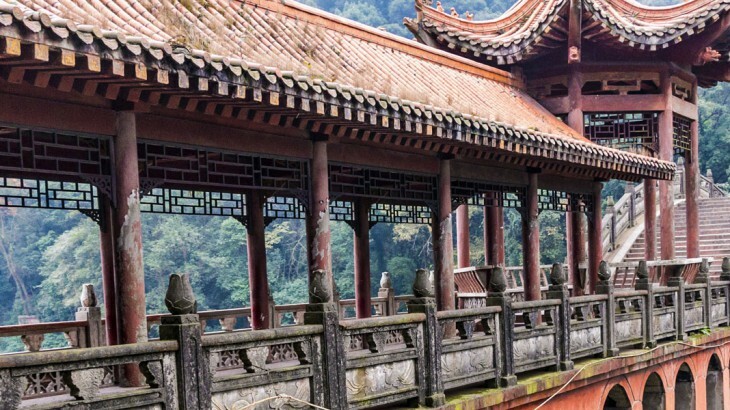 So if you’re thinking of visiting China a second time, or wish to explore its lesser-visited areas, Sichuan Province should be on your itinerary. 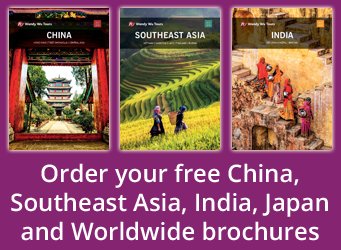 Alternatively, check out our full range of China holiday ideas for more inspiration. Discover Sichuan Province with Wendy Wu Tours, the UK’s leading Asia Experts. Our Sichuan Explorer group tour is expertly led by our guides on a fully inclusive basis. China food and drink, nature, top things to see. permalink.